Let’s face it… for us locals its not ideal that the South African Rand is at an all time low… but for you lucky foreigners it literally makes this exquisite land your playground! Travelling to South Africa has never been cheaper and its time to strike while the iron is hot! Over the past three years the South African Rand has lost significant value against major world currencies including the US dollar, Great British pound and the euro. It has always been a reasonably priced, great value destination – this is now truer than ever before. For 1 Pound or less: you can buy an artisanal cappuccino, coke, beer or a scrumptious breakfast pastry. For 2 Pounds or less:you can buy a delicious glass of wine, a decadent cocktail or a dainty starter. For 5 Pounds or less: you can have a mouth-watering main course be it steak or seafood or buy an exquisite bottle of the Cape’s finest wine. 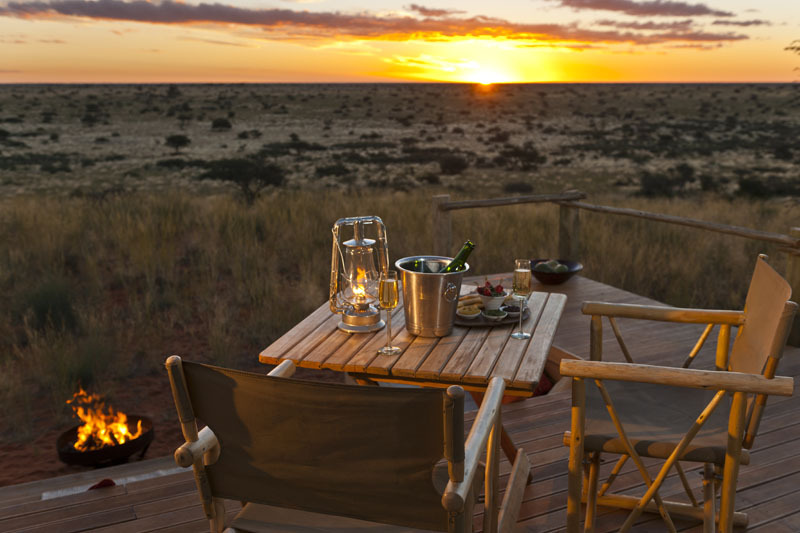 As a result… the Savannahs are now even more endless, the grass even greener, the sunsets more awe-inspiring and the big blue oceans even more inviting! For many travellers a Big Five Safari in Africa is a life-long dream…the difference is that now that dream can so easily become a reality. At first glance the cost of a safari may seem off-putting but bear in mind that South Africa’s lodges and tented camps are all-inclusive so your accommodation, twice-daily game drives, highly skilled safari guide, those magnificent breakfasts and lunches, the coffee and drink stops out in the bush, dinners under the stars… need I go on? Absolutely everything is included in the price tag! 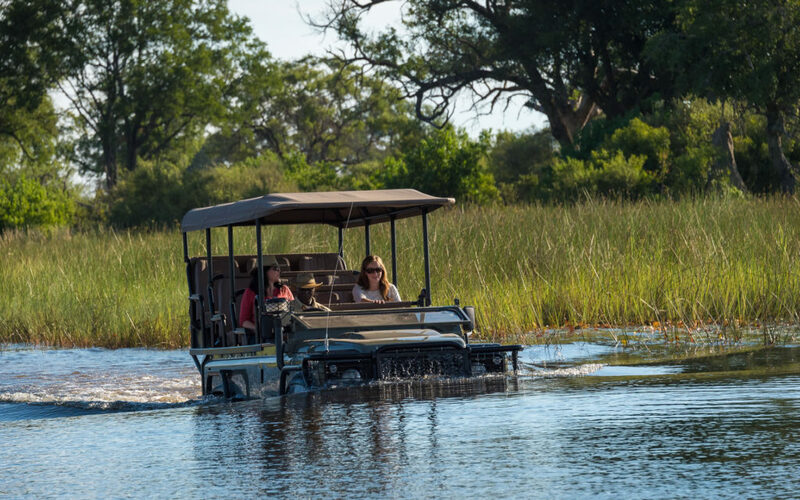 Neighbouring countries such as Botswana, Zambia and Zimbabwe – price their safaris in US Dollars making South Africa today’s most affordable option. So why not choose the most luxurious lodge with private pool and your own butler as well as extend your holiday by a few days and visit the breath-taking Cape! 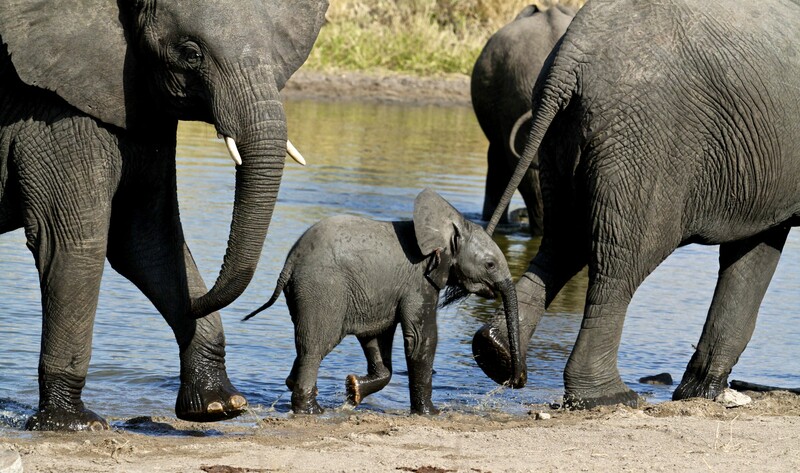 You cannot describe the feeling of being out in the wild, the thrill of watching a lion stalk its prey, a leopard climbing a tree or baby elephants frolicking at the waterhole or enjoying that ice-cold G&T as the sun hits the horizon… these are moments that will change your life forever. So please don’t feel bad, take advantage of our very weak Rand and come and enjoy our beautiful country for less.